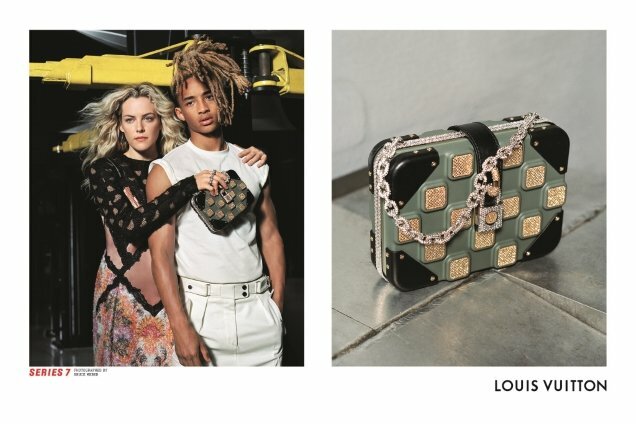 Nicolas Ghesquière has made it quite clear since joining Louis Vuitton as creative director that he’s a fan of Bruce Weber. The legendary American photographer has captured Ghesquière’s mainline campaigns since day one (often while disappointing our forum members). Weber, unsurprisingly, returns for the Fall 2017 campaign to shoot Ghesquière’s usual handful of muses. The impressive cast includes Catherine Deneuve (who looks sensational), Riley Keough, Jaden Smith, Sophie Turner and models Natalie Westling and Sora Choi, amongst others. Members of our forums were left dumbfounded by the lazy and tiresome result. “Wow, not good. 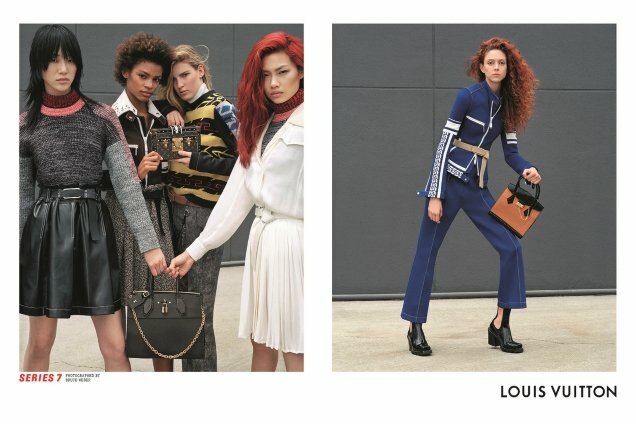 I can’t believe this is the campaign for LV,” expressed a stunned Scotty straight away. “A bad collection with a bad campaign. Exactly what this trash ‘collection’ deserves,” GivenchyHomme slammed. “This is 100% awful,” declared Handbag Queen. “What’s happening with Nicolas? All this looks messy and too simple,” said forum member matheus_s. “What a random mess. It doesn’t even look like they tried,” wrote Nomar. See more from the campaign and add your own two cents here.